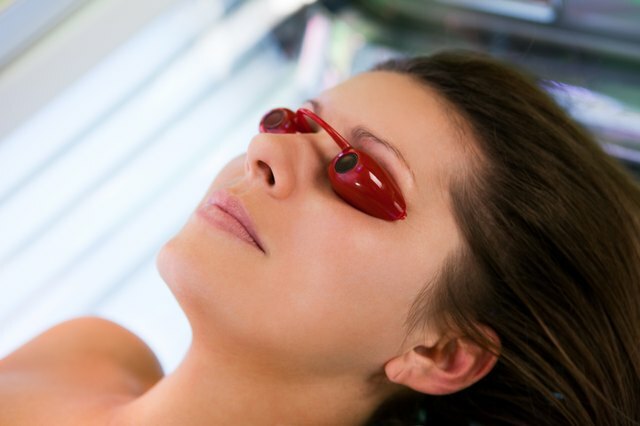 Solariums emit high levels of ultraviolet (UV) rays to induce a tan on the skin. Many people choose to use solariums to keep that "healthy glow" all year long and to protect against burns when they spend time in the sun. You can use solariums at a local salon, or you can purchase one to use at home. No matter where you choose to get your tan, there are tips on how to use solariums that can help you out. Get dressed in the kind of garments that are suitable for tanning. Some people choose to wear under garments or a bathing suit, and others choose to wear no clothing to avoid tan lines. Pull your hair back in a headband or a ponytail to keep it out of your face while you tan. 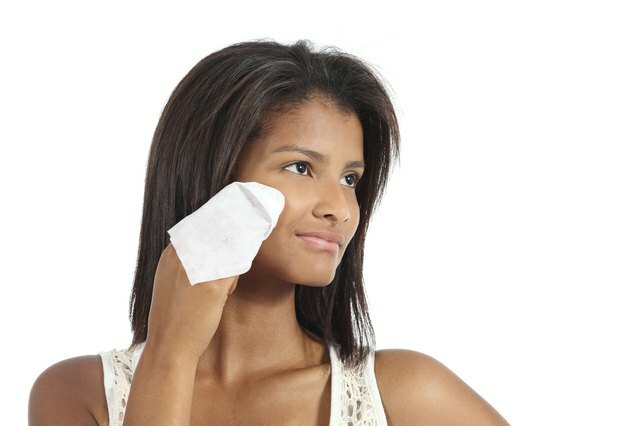 Remove any makeup, lotion or cosmetics from your face. These items can increase your skin's sensitivity to UV rays, potentially causing a burn. Apply a tanning lotion, if you desire. Some tanning lotions claim to increase the effectiveness of the UV rays and give you a more even looking tan. Place the protective goggles over your eyes. Exposure to such high levels of UV light can cause damage to your eyes if you're not careful. Wearing these goggles helps to minimize damage. Set the timer on the solarium according to your skin type. If you have sun sensitive skin, tan no longer than five minutes at first and work your way up to more than 10 minutes at a time. 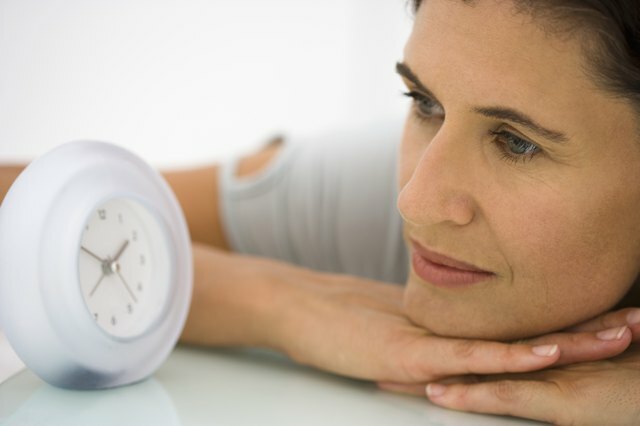 If you have normal skin, start at five minutes and work your way up to more than 12 minutes. If you have a high tolerance skin type, meaning you don't burn in the sun, start tanning for five minutes and work your way up to more than 15 minutes. 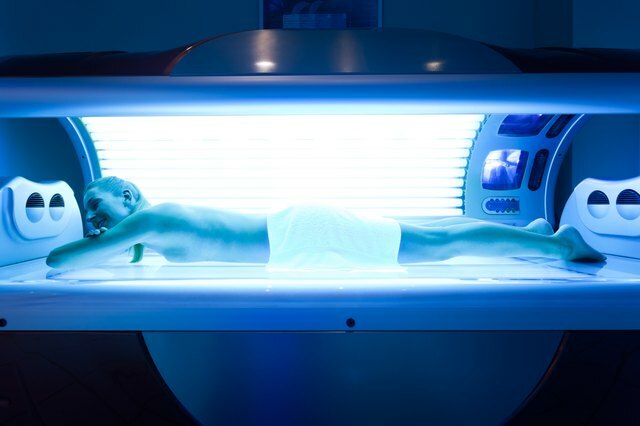 If your skin is very sensitive and you frequently burn in the sun, there is no safe amount of time to spend in the tanning bed. Lie down in the solarium for the appropriate amount of time. The solarium should turn off once time expires. Wipe down the tanning bed with the cleaning solution provided by the salon when you finish using the solarium. Limit your tanning sessions to once daily. If you use a solarium, you should not sunbathe outdoors later that same day. Wait 48 hours after your first tanning session before you go again. 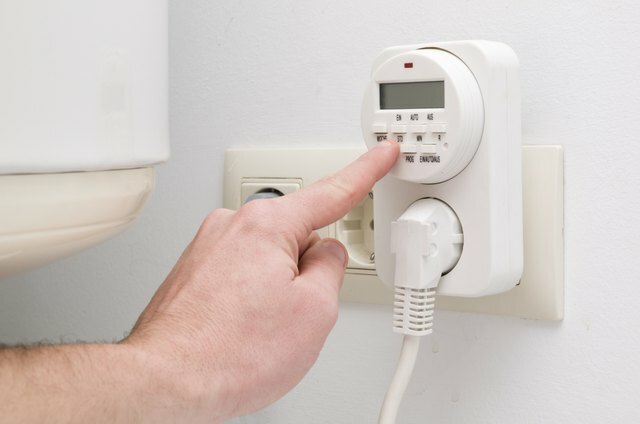 This allow enough time for you to see if the solarium caused side effects such as itchiness or a rash. Some doctors prescribe time around ultraviolet light to treat SAD, also known as seasonal affective disorder. Ask your doctor if time spent in a solarium could help symptoms of SAD. 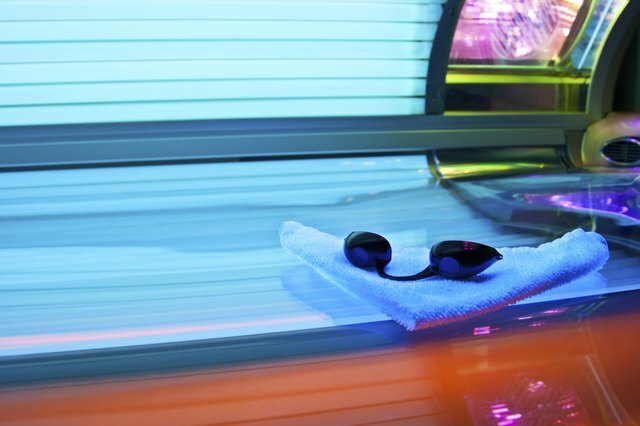 Solarium use is not safe for people under the age of 18, people with a higher risk of skin cancer or anyone with family members diagnosed with skin cancer. 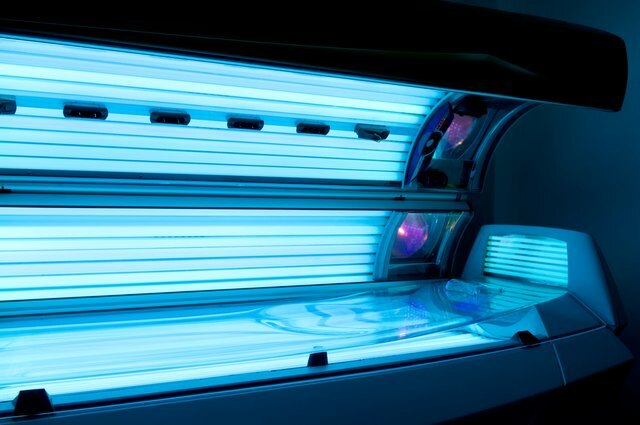 Do You Need to Put on Lotion When Indoor Tanning?